Edward Lee is Director at LINE Tech Plus and Project Manager for BITBOX, which is the digital asset exchange created by LINE. BITBOX lists a variety of digital tokens including LINE's own token LINK (LN). Formerly, he looked after strategy and partnerships for Clova, which is Naver and LINE’s AI initiatives. Before LINE, Edward was a founding team member of VCNC (acquired by SOCAR), servicing Between, a messaging and photo sharing app for couples with more than 25M users, where he headed growth and international business. Prior to that, he was a software engineer creating Korea’s first mobile messenger, m&Talk, and also developed a number of mobile games. Edward holds a bachelor’s degree in Electrical Engineering from University of Michigan - Ann Arbor. He is also a registered US Patent Agent. 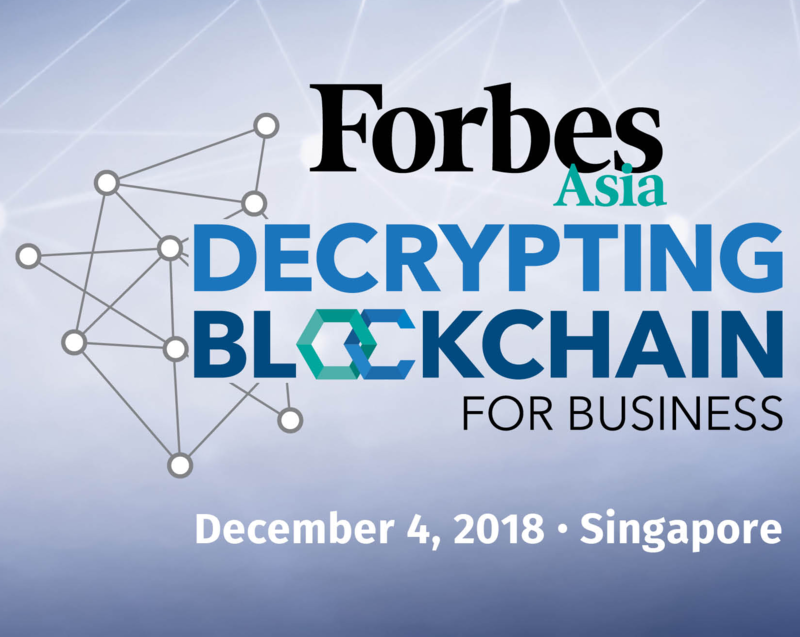 © Copyright 2018 Forbes Asia Forum: Decrypting Blockchain for Business. All Rights Reserved.